And while with the simple questions of normal users is what next in 3D Glasses? InteraXon one of the digital innovations, Canada based company unveiled its latest products incorporating Thought Controlled Computing-a technology that lets users control a digital interface using simply the power of their concentration. 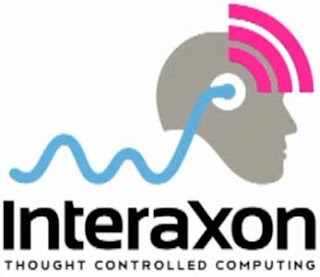 “We’ve developed a simple sensor that sits on your forehead and reads your brainwaves,” said InteraXon CEO Ariel Garten. “It’s just like a heart monitor that can read your heart rate. And the software translates your brainwave data and uses it to control your virtual world,” said Garten. He called it a brain/computer interface, or BCI, and InteraXon builds it into a simple, lightweight headband.